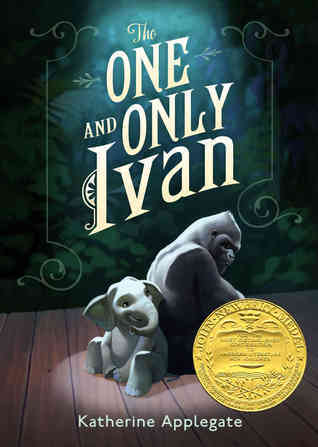 “Ivan is an easygoing gorilla. Living in a shopping mall, he has grown accustomed to humans watching him through the glass walls of his domain. He rarely misses his life in the jungle. In fact, he hardly ever thinks about it at all. Instead, Ivan thinks about TV shows he’s seen, his friends Stella and Bob, and painting. This book is about a very creative gorilla named Ivan who thinks he’s living a full life even though he’s stuck inside a cage in the mall. -I like stories about animals. – I like how creative Ivan was. – The book was very easy to read. -I liked everything about this book. – This book could have been longer because it was so good. Ivan did a lot of things with his mind even though he was inside a cage. 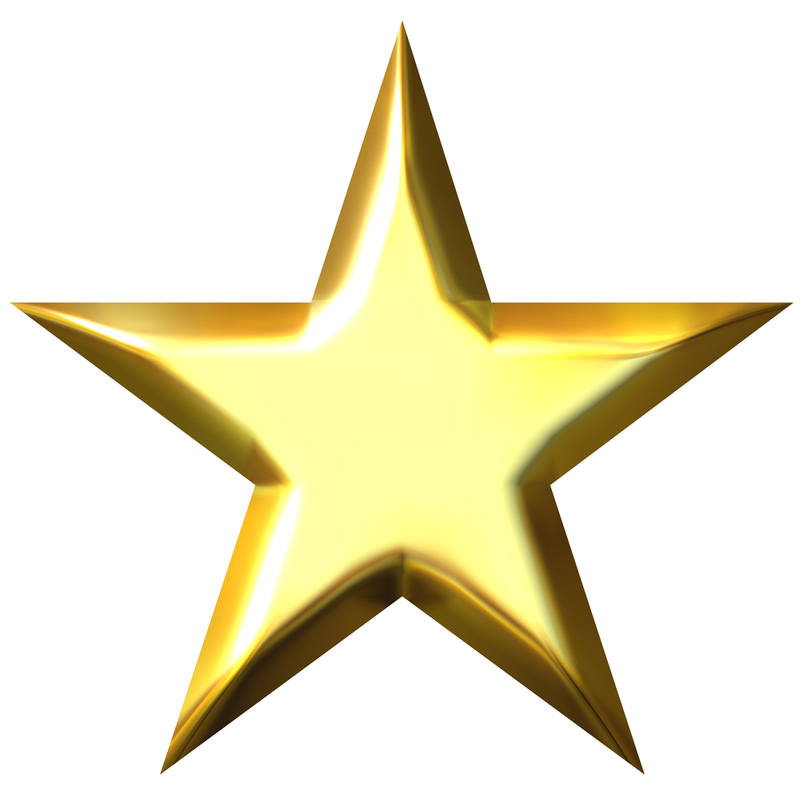 I gave this book 5 stars because I felt that it was a very good book. Some parts of it were sad, but it was a story told about real animals. And Ivan lived in Zoo Atlanta, the zoo that’s close to where I live. I’m glad I read this book!